It has become commonplace to state that language and culture are intimately interwoven, and that therefore losing one’s language – as it happens in situations of colonization for instance – implies losing one’s culture. However, very few scientific studies have actually tackled the consequences of language shift in this respect. What difference does communicating with another code make to what speakers can express and how they describe the world? Does using a new language necessarily alter one’s world-views? This presentation will address this question through an empirical comparison of Kriol, an English-based creole widely spoken in the north of Australia, with Dalabon, one of the Australian Aboriginal languages that is being replaced by Kriol. 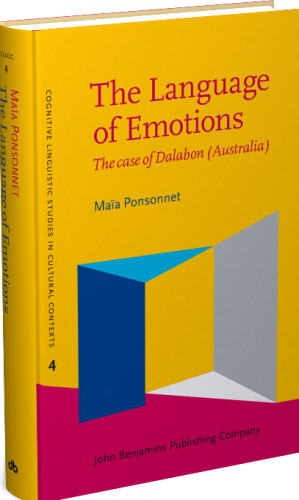 Focusing on the expression of emotions (Ponsonnet 2014), Dr Ponsonnet will show which linguistic tools remain, which do not; which meanings get replaced, and which are missing. The results of this study highlight the tensions between, on the one hand, linguistic pressures that may impact the way people describe and construe the world; and on the other hand, the remarkable plasticity by which languages allow their speakers to say whatever they want to say. The case study also suggests some practical options that may appeal to communities who have adopted a new language and wish to retain their cultural identity at the same time. 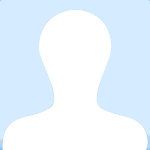 Maïa Ponsonnet is a Senior Lecturer in Linguistics at the University of Western Australia. Her research concerns expressivity and emotions in language, i.e. the way humans talk about emotions using words, metaphors, as well as 'expressive' resources such as interjections or melodic contours. She studies how languages in Australia and around the world differ or converge in this respect, how this ties up (or not) with cultural differences, and how the use of language can shape or channel emotional experience.